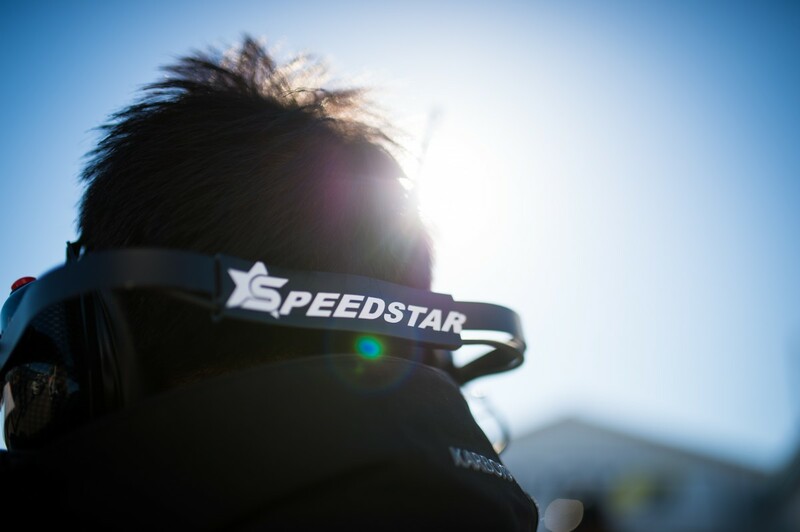 Speedstar Motorsport was established in 2006 to race in the highly competitive Castrol Canadian Touring Car Championship (CTCC). Our team of talented, passionate technicians partnered with World Touring Car Championship (WTCC) driver and British Empire Motor Club Indian Enduro (BEMC) competitor Yukinori Taniguchi in 2009. We won first place in the GT2 class three-hour enduro and second place overall. 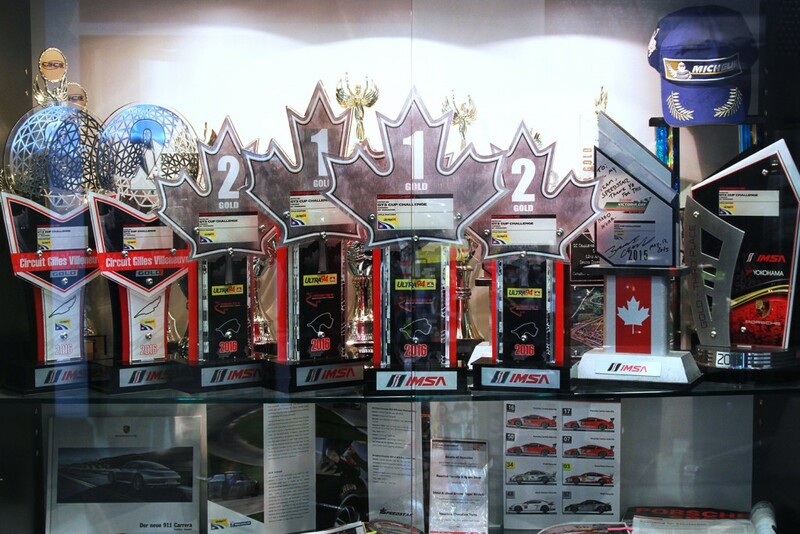 In 2012, the Speedstar Motorsport team returned to GT Challenge and won first place for the season. 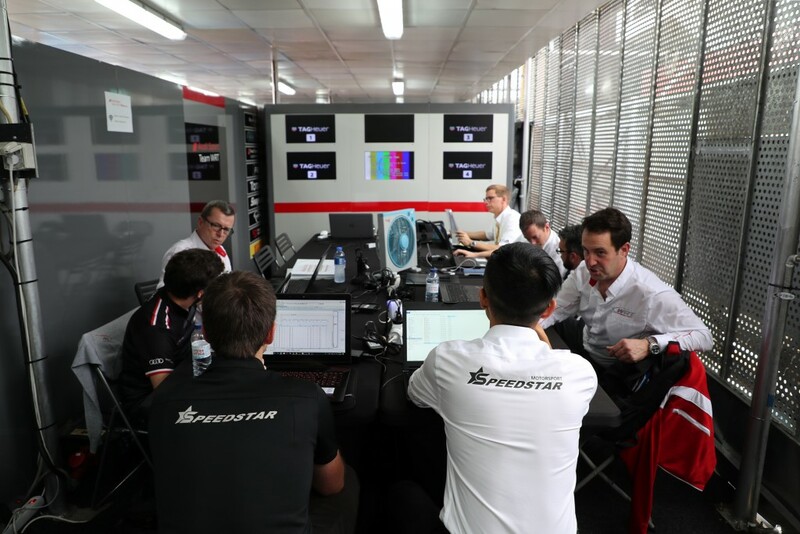 At the same time, we also participated in the China Formula Grand Prix (CFGP) overseas with our team driver Kimi Qin, who placed fifth overall in the series. 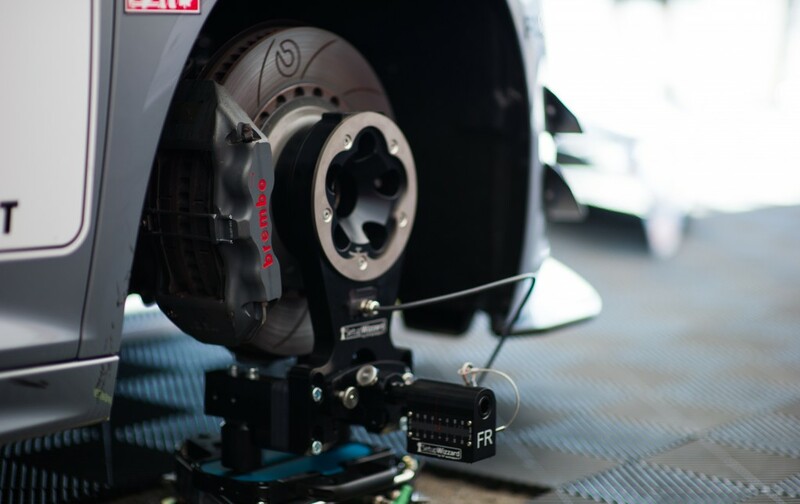 In 2015, the Speedstar Motorsport team took a big leap and moved up to the IMSA Ultra 94 Porsche GT3 Cup Challenge Canada, and partnered with our team driver, Bruno Chapinotti. Out of four entries, the team took one first and two third-place finishes in Gold class. 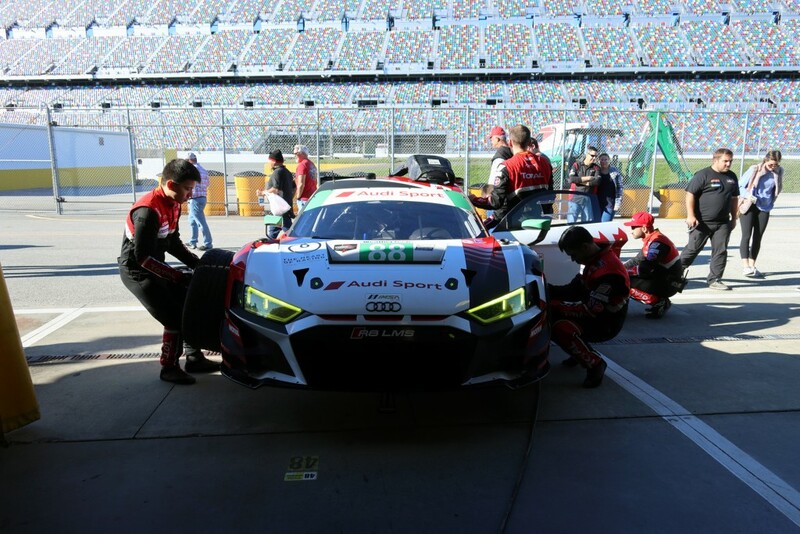 Our passionate and professionally trained race car technicians provide an unprecedented level of service to your race cars, using our state-of-the-art equipment and most up-to-date technologies. We specialize in race cars, and our master technician can build, service, and maintain many different makes and models. We also provide safe and spacious shelter for your race cars in our 10,000-square-foot race shop when they’re not on the track.